Local residents have successfully campaigned for Manor Lakes to be recognised as a suburb in its own right. Notice of the registration of Manor Lakes by the Registrar of Geographic Names was published in the Victoria Government Gazette on 17th March. In order for the suburb status to be formalised, the process requires Wyndham City Council to be officially notified by the Office of Geographic Names. Council will then advise residents and commence the change-over of street signs and other requirements during a period of transition. Being granted suburb status will enhance the sense of pride and belong that already exists within the fast-growing community at Manor Lakes. 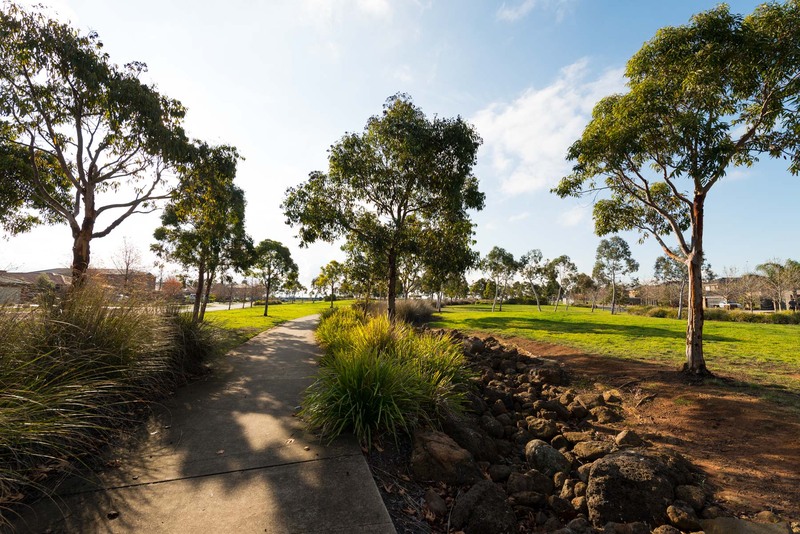 This recognition also reflects how strongly established the Manor Lakes name has become and how deeply its identity is now ingrained within the Wyndham City region. The area of the new suburb will encompass the land comprising the Manor Lakes estate and extend further westward to the boundary of the Quandong locality. Buoyed by the news of the suburb recognition after such a long and dedicated campaign, it is anticipated that residents will resume their lobbying efforts to have the name of Wyndham Vale train station changed to Manor Lakes to reflect its location within the estate boundaries.